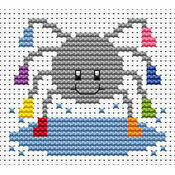 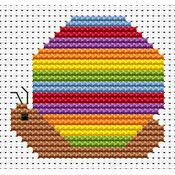 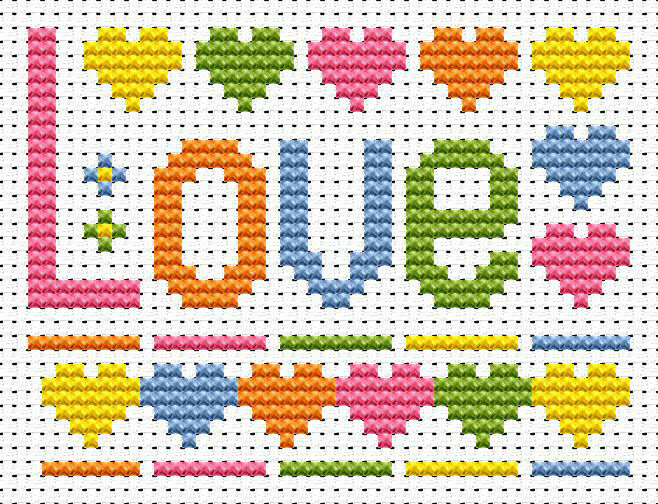 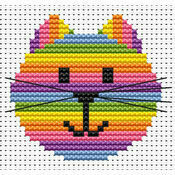 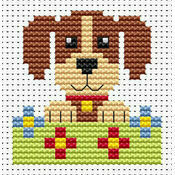 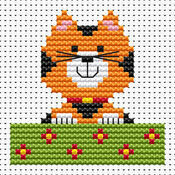 Part of the Sew Simple range of cross stitch kits from Fat Cat Cross Stitch, this Love cross stitch kit has been designed for beginner cross stitchers, and for introducing children to this fantastic craft! 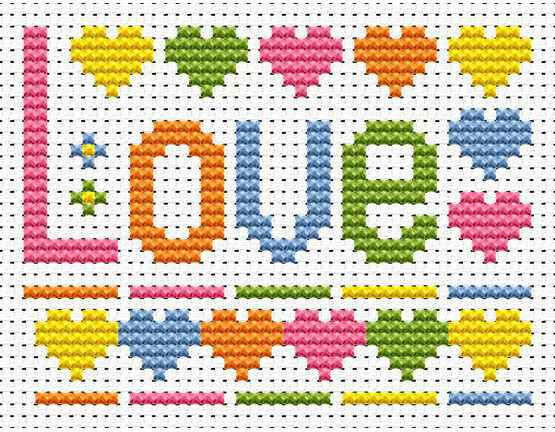 The design features a colourful 'Love' in the centre which is surrounded by co-ordinating hearts on the top and underneath. 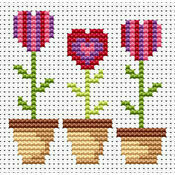 Why not buy the other similar kits in this range so you can display a series of motivational words around your house! 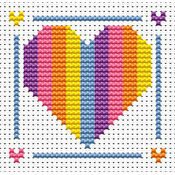 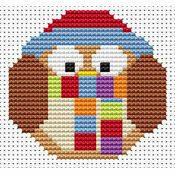 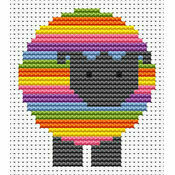 Kit Contains: plain aida fabric, stranded cotton thread, needle, chart and instructions.